Android is one of the best platforms that bring out thousands of features with the help of android smartphones. If you were a video fan, you can watch thousands of videos in the android devices by using lots of video player available in the Google Play Store. In this post, I have mentioned top and best android video players for the android devices. 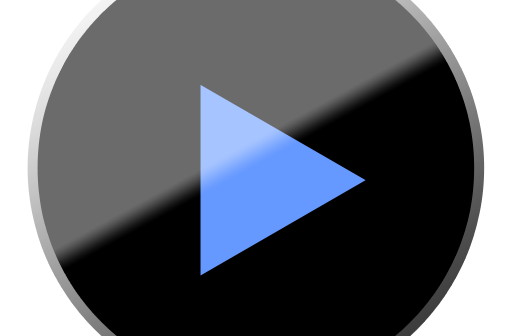 Even you can use these applications as audio players and you can use these applications in both android phones and also in tablets.MX Player: As far I have seen, MX Player is one of the best players for watching videos in your android player. 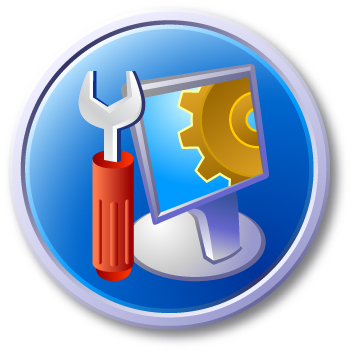 It is one of the best application and it is available for free of cost, you can download this application in the Google Play Store for totally free of cost and it is the one of the top application that supports multi-core decoding. 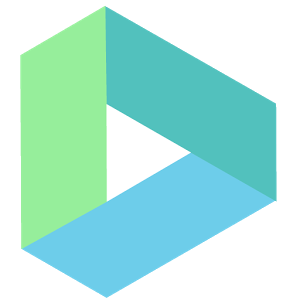 You can use this application for replacing your stock video player for your android device. The MX Player has a wonderful interface that allows anyone can use this application even for the first time. 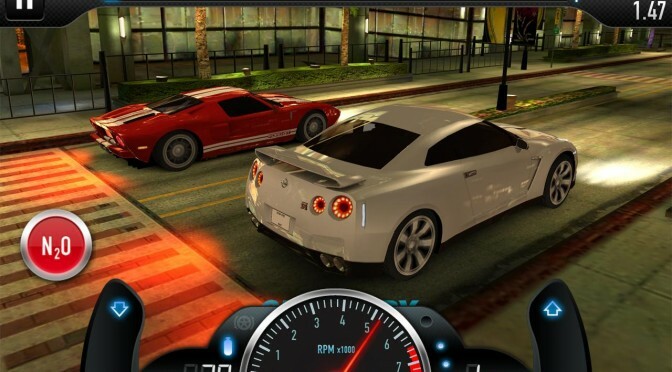 MX Player has hardware acceleration that boost up your device to show the videos clearer and sharper. Even you can lock your screen while watching videos in your mobile device. 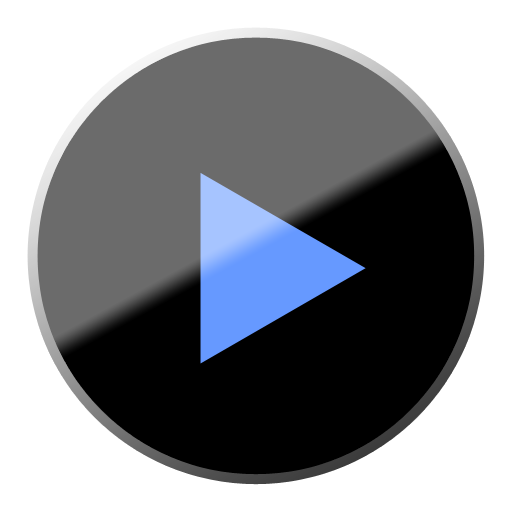 VPlayer App: VPlayer App is especially made for those people who often watch videos on YouTube. This application can be used as a YouTube player and also as a video player for watching mobile videos. VPlayer App comes with trail of 7 days, and then you need to buy this application if you want to use it for lifetime. VPlayer App requires very less amount of energy to play videos and it won’t drain the battery if you play the videos in the VPlayer App.VPlayer App also plays Facebook videos and it also comes with Hardware Acceleration to play High Definition videos in your mobile. MoboPlayer: MoboPlayer has an excellent feature that supports almost 90% of the video formats in your mobile. MoboPlayer has a simple interface but the designer has designed in order to provide maximum level of usage for its users. MoboPlayer supports multiple subtitles and you can also perform multi-audio streams in your android mobile itself. It supports http, rtsp streaming protocol and it play high class ultra HD videos in your mobile. Easy Video Player: Easy Video Player has a privacy control and that enables you to play videos with 100% privacy. It is the only video player that comes with privacy control settings. It supports all kinds of formats in your mobile devices and also comes with Wi-Fi Transfer facility. 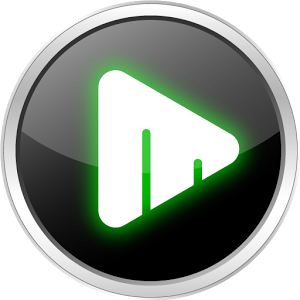 BSPlayer: BSPlayer is similar to MoboPlayer where you can find tons of excellent features in it. It comes with Kid Lock so that you can lock your device while playing videos on your device. You can grab this all videos in the Google Play Store in single click and stay tuned to Tech Lasers for more updates.